I'm giving away a jam-packed box full of 2oz & .75oz bags of Butter & Pure Ocean Sea Salt and Aged White Cheddar flavoured HALFPOPS! 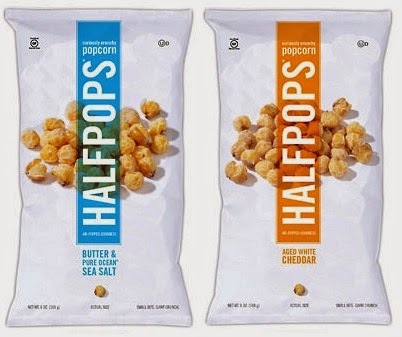 HALFPOPS (Twitter: @HALFPOPS, Facebook: Halfpops) are partially popped popcorn. 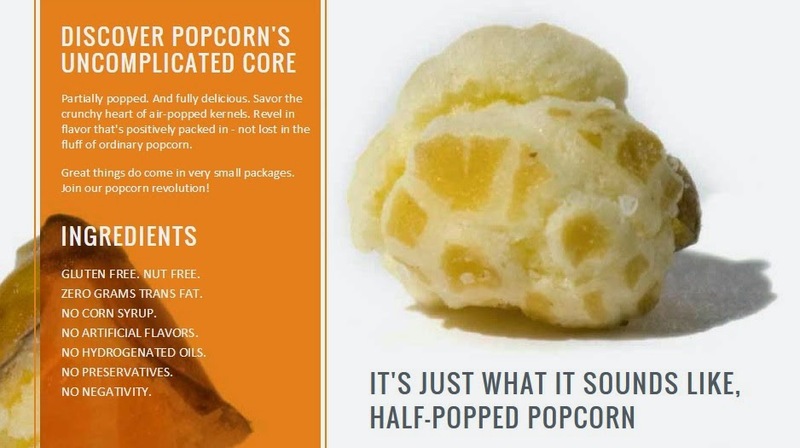 Instead of the light and airy fluff you get from traditional popcorn, these compact little popcorn balls packs much more flavour and crunch. They are great for snacking or as a delicious crunchy addition to ice cream, soups and salads. 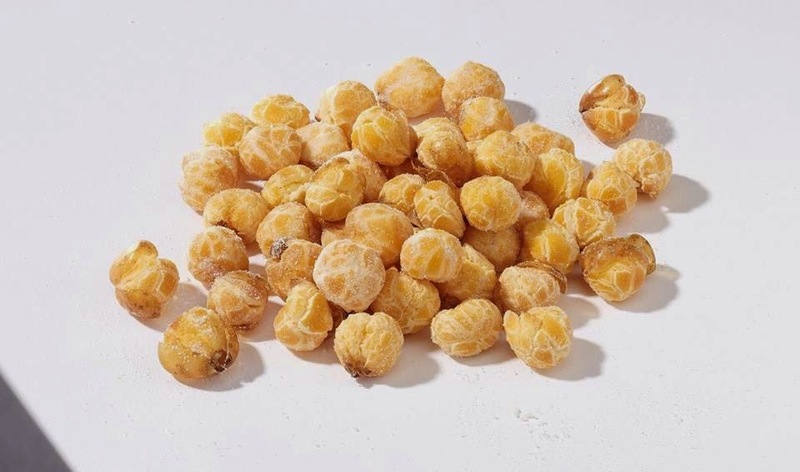 I tried HALFPOPS for the first time yesterday and no joke, after my first bag I had to stop myself from opening another; these half-popped little orbs of kernels are very flavourful and highly addictive. 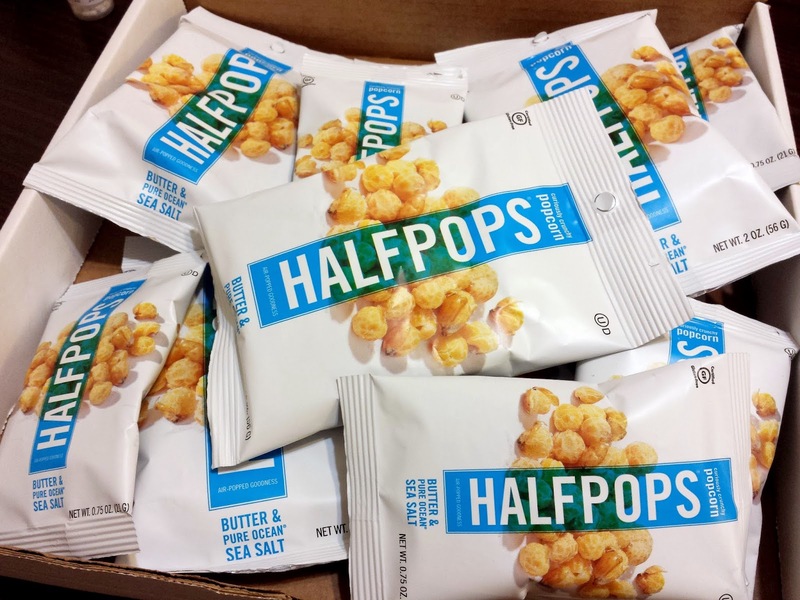 HALFPOPS are gluten-free, nut-free, non-GMO, and have no preservatives, no corn syrup, no artificial flavours, and no hydrogenated oils. They were featured in Food & Wine, The New York Times, Bon Appétite and Backpacker Magazine. 4. Contest is valid in Canada only. Contest starts on Tuesday, October 21 and ends on Tuesday, October 28 at 12PM. One lucky winner will be chosen randomly from www.random.org and I will announce the winner on Tuesday, October 28.